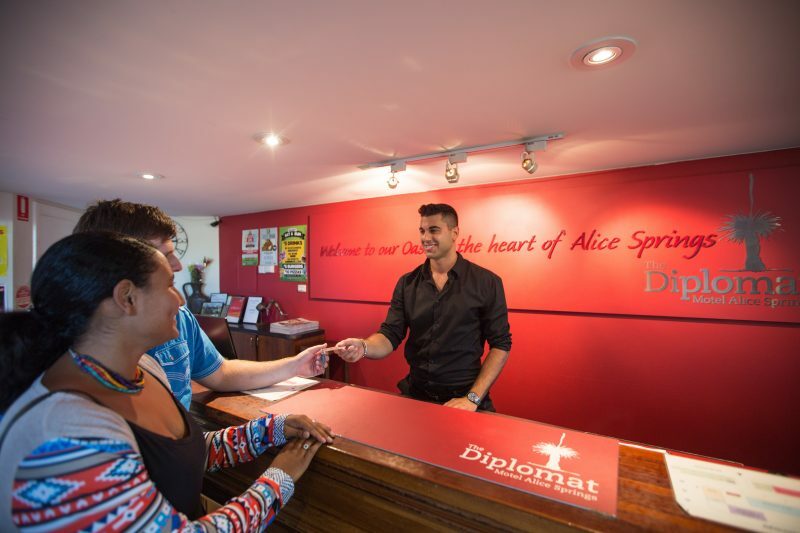 Superbly located in the centre of Alice Springs, the Diplomat Motel provides the perfect place to stay, relax and unwind. 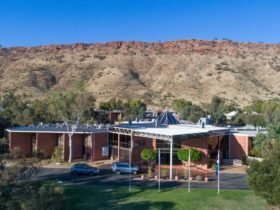 The motel offers a selection of affordable Alice Springs accommodation, with tea/coffee, free Wifi and Foxtel. 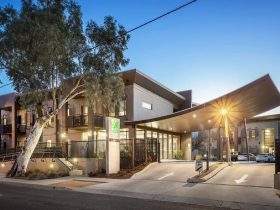 Enjoy the outdoor swimming pool, free parking and the popular Uncles Tavern. 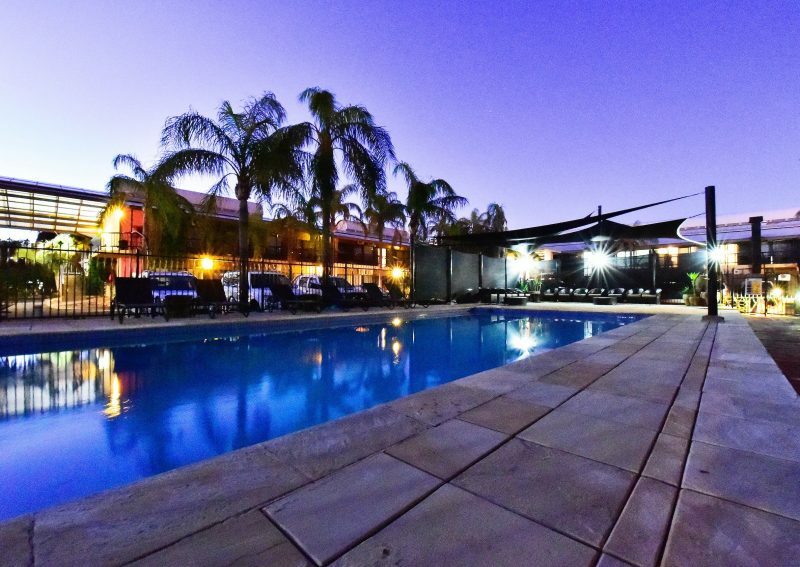 Located only minutes walk from the heart of the Todd Mall, the Diplomat Motel is close to shops, restaurants, cafes and many of the local attractions Alice Springs has to offer. 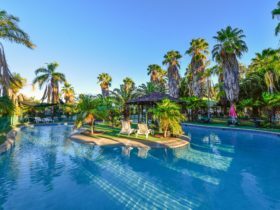 After a busy day of sightseeing, touring or business meetings relax by the pool or enjoy a casual meal and ice cold beer in the fully licensed Uncle’s Tavern. At the Diplomat we appreciate that you may have additional requests to assist with your business requirements while you are travelling. 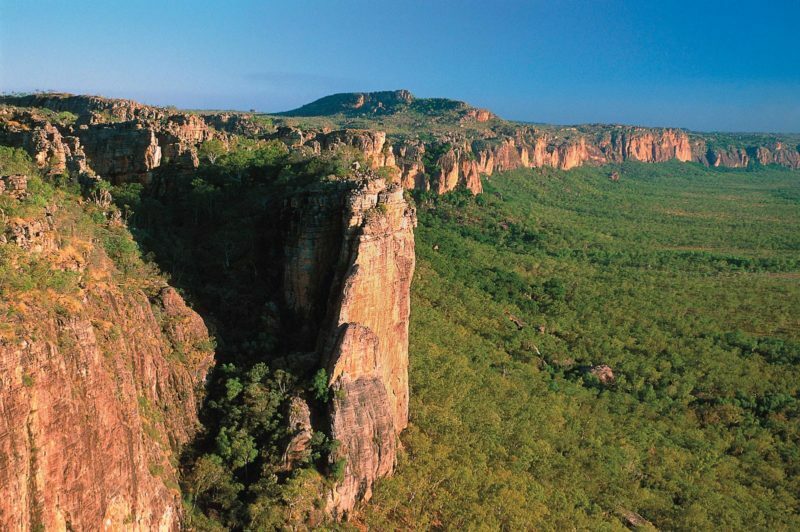 We are delighted to offer you business services. 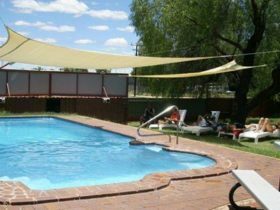 Our swimming pool and sheltered outdoor lounge area is available for the enjoyment of all in-house guests and a great way to escape the scorching summer heat of Central Australia. Tour Desk – all tours pick up and drop off at reception for your convenience. Don’t forget to ask our friendly staff to assist with wake-up calls and luggage storage. 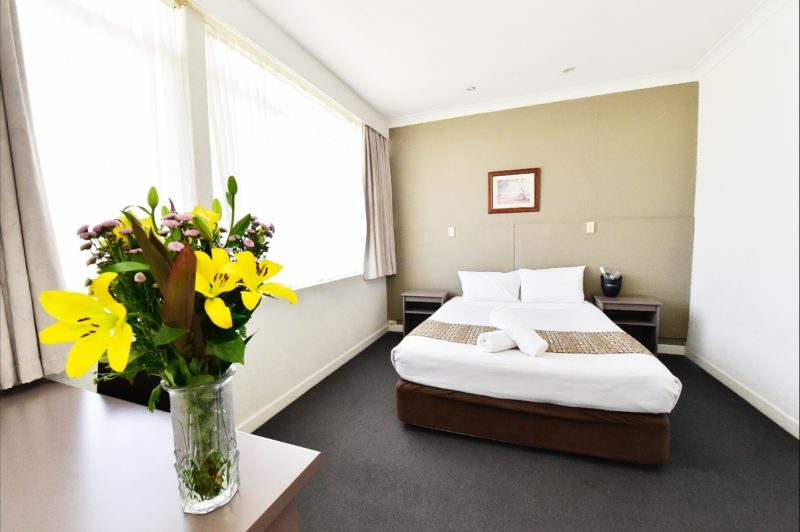 For the price conscious traveller, these budget rooms are located on the first floor and offer an ensuite bathroom with shower. 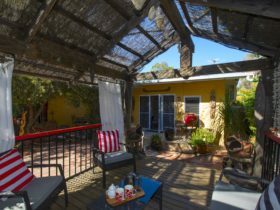 These much smaller rooms feature a Single Bed, air-conditioning, flat screen LCD TV, work desk, bar fridge and ironing board. Enjoy the convenience of tea and coffee. A rollaway bed is available for a 4th guest, please contact our staff directly to book. Subject to availability. King Rooms are located on the first floor and offer modern décor, an ensuite bathroom with shower and outdoor seating area. These large, open-plan rooms feature a King Bed. Enjoy the convenience of tea and coffee, Foxtel and free movies. A rollaway bed is available for a 3rd guest, please contact our staff directly to book. Subject to availability. For the price conscious traveller, the Budget Rooms are located on the first floor and offer an ensuite bathroom with shower. 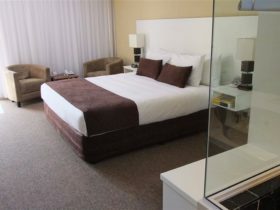 These smaller rooms feature a Double Bed, air-conditioning, flat screen LCD TV, work desk, bar fridge and ironing board. Enjoy the convenience of tea and coffee. Superior Rooms offer modern décor, a newly renovated ensuite bathroom with shower and outdoor seating area. These spacious rooms feature a Queen Bed and all the best facilities we have to offer.